Knowledge bases can be worth their figurative weight in gold if executed properly. A company might hesitate to spend the money on a new system, but with customer service improvements alone, a good system will show its worth. Data has shown that customers will leave a company due to bad service, but loyal customers will bring in the money for years to come. A knowledge base that brings people to accurate answers can save a company money by keeping customers around, but systems designed to help employees have immense value as well. 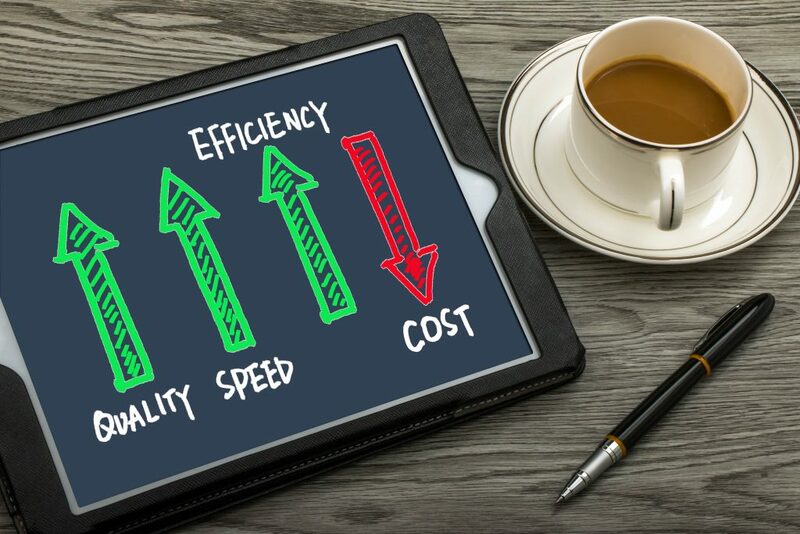 Whether the system is geared toward serving customers, employees, or both, it can make a company’s operations more efficient and cost-effective. Here are six ways a good, thorough knowledge base can save you money. 1. It reduces time and resources devoted to training. A knowledge base provides a company with a way to train employees quickly and efficiently. Rather than conducting large, costly training sessions with new employees, a company can use a knowledge base to provide new hires with all the information they need. Employees can train at their own pace and revisit material whenever and as often as they need. 2. A knowledge base answers easy customer questions. An external knowledge base is designed to provide customers with answers to easy questions. With these questions answered, they may not need to speak with customer support in person at all. A thorough knowledge base can provide answers to a wide variety of questions, and the answers will be easy to find through the search function. 3. Companies can spend less money on customer support staff. Companies can save money for customer support because a knowledge base will eliminate the need for much of the staff. A knowledge base is accessible at any time of day, so a company may not need to have customer support members on-call through the night to serve customers. The knowledge base can also reduce the volume of support requests, so fewer staff will be needed. 4. It reduces staff turnover. A good internal knowledge base will help a company retain employees because it provides the entire staff with accurate, standardized information. An informed employee will have the confidence to do their job correctly and will feel supported in their role. A knowledge base also encourages a culture of learning and collaboration among employees. A thorough external knowledge base also keeps employees happy because they are not faced with easy, repetitive questions from customers that can burn an employee out. A knowledge base with accurate information that is updated regularly will receive higher traffic from search engines. Useful, relevant content improves SEO, which in turn brings more people to your website and, in time, generates more revenue. 6. Knowledge bases create happy, loyal customers. Customers want answers, but that doesn’t mean they want to talk to a customer service agent. What they really want is fast, accurate results, which a good knowledge base will provide. Customers will appreciate service they can rely on, and it will keep them coming back. Knowledge bases can make all the difference for a company, no matter its size. A well-built knowledge base that is easy to search with accurate answers can make a company more efficient and save money.